As a clinic it is our commitment to our patients to provide the best range of supplements to support recovery, health and wellbeing in our patients. The Quicksilver Delivery System uses small cells known as liposomes, inside which, the supplements are placed. This mimics the vesicles our body uses when it secretes a neurotransmitter, for example, a natural chemical, vitamin, or other substance, inside a small cell-like package. As a result, you have a supplement with vastly superior absorption and less wastage! *We have been using the Quicksilver Scientific range for many years by choice. We get no “kick-backs” and are not sponsored to chose their supplement over any others. We recommend this combination of two supplements for general wellbeing and longevity. Most people understand the benefits of taking a multivitamin, providing essential Vitamin’s to support your body’s normal processes and functioning. The problem is that many people are not convinced how much is absorbed and if there is any real point, this has led to the practice of vitamin infusions. 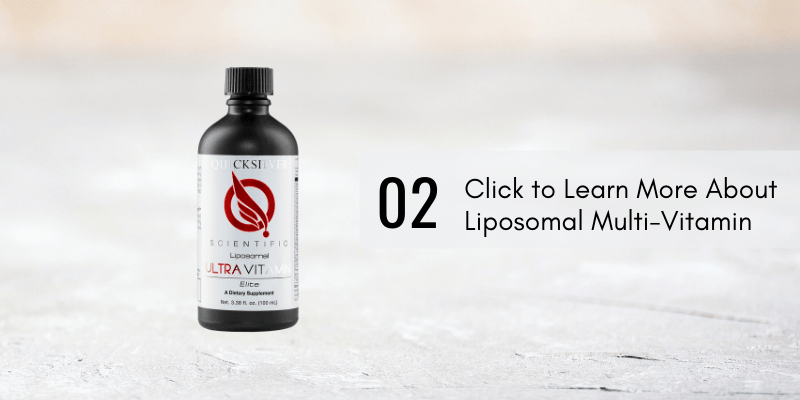 Using the liposomal multi-vitamin like the Ultra-Vitamin, you’re able to benefit from the rapid absorption, but not the price tag or off-putting injections involved in IV infusions. 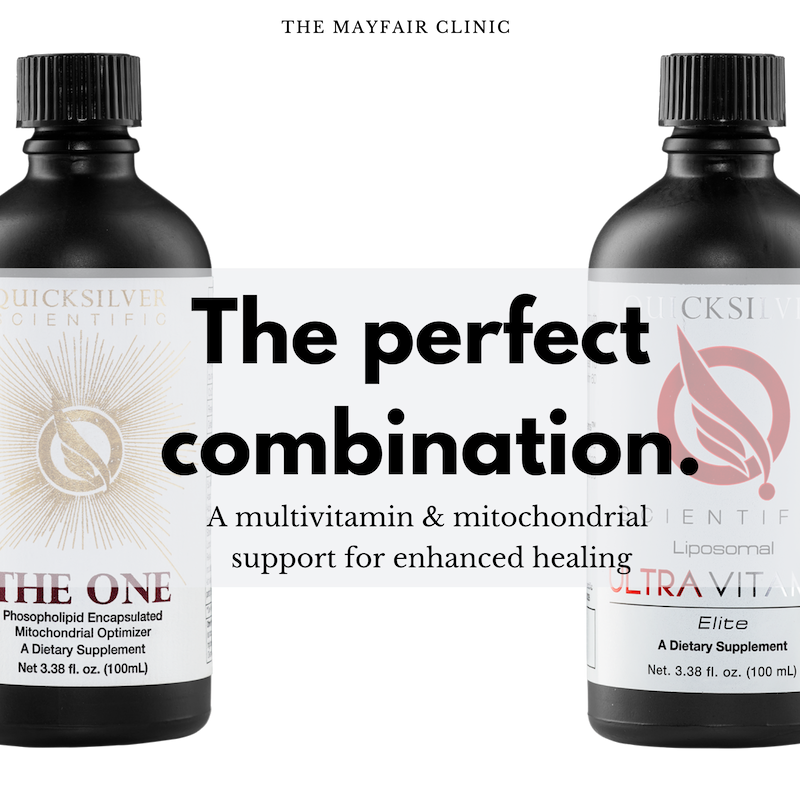 We combine this with longevity & mitochondrial support to help keep your body as healthy as possible for the long term. With ingredients such as Resveratrol, CoQ10 and a variety of adaptogenic herbs it’s the complete package. The One provides more broad support in combination with the vitamin boost your body gets from the Ultra-vitamin. Once again, delivered by liposomes, for extremely efficient nutrient uptake! None of the supplements we stock in the clinic new, they’re natural supplements with a body of research behind them. 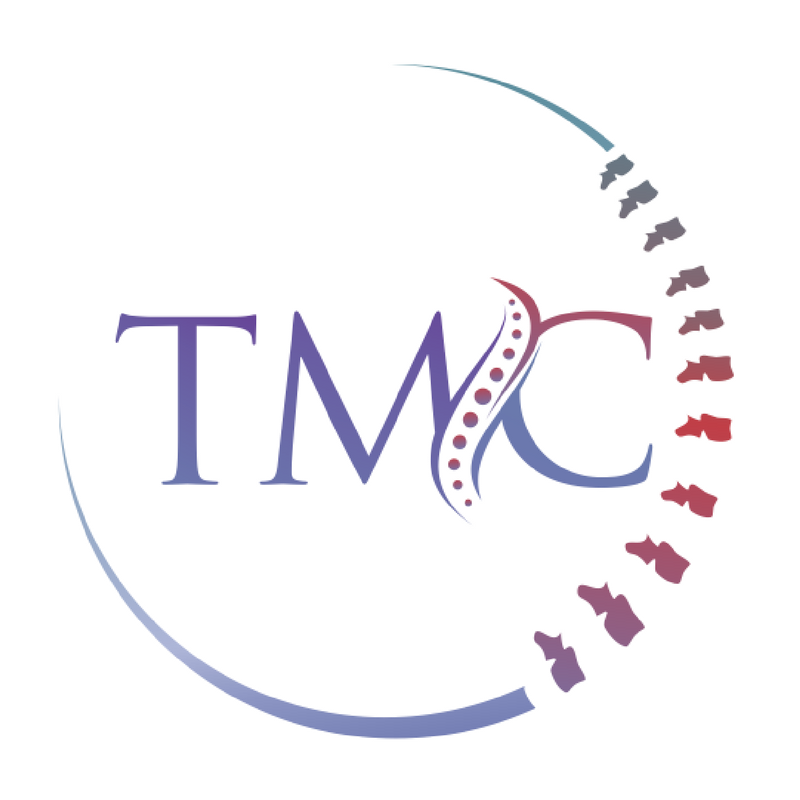 The feature that led us to choose these specific ones for our patients is the delivery system. All liquid supplements are a perfect mix of supplements encapsulated in microscopic liposomes which deals effectively with the major criticism of all supplements. Absorbability. 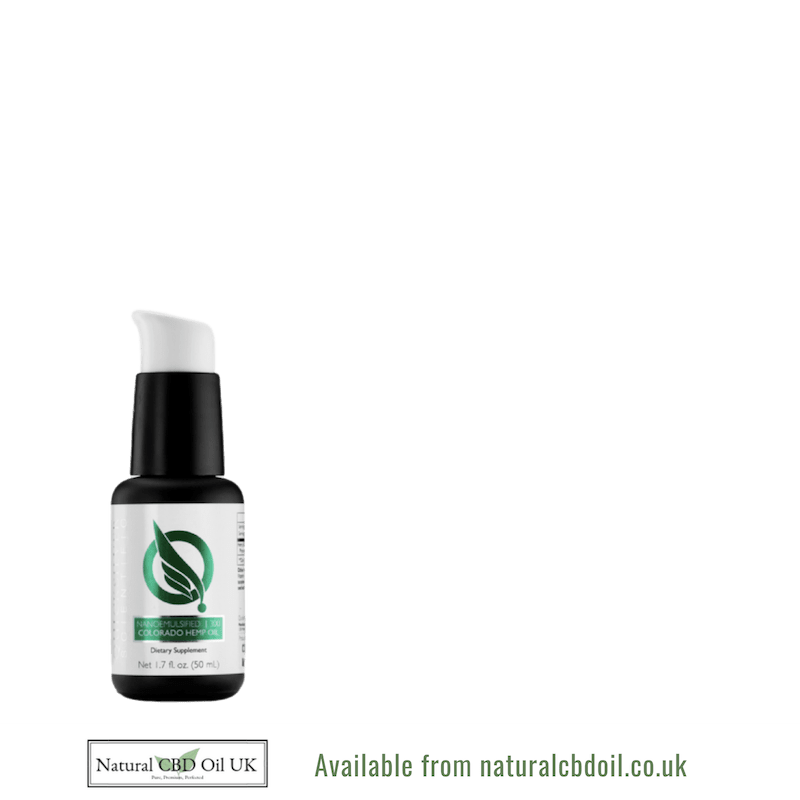 Used by people young and old for help with a huge range of conditions from chronic inflammation, to anxiety, stress & even with published research on use with diabetes and Parkinson’s patients. There’s a lot to CBD so we created a dedicated information website for your benefit! A high-absorption, broad spectrum multi-vitamin. The benefits of taking a multi-vitamin are widely known. 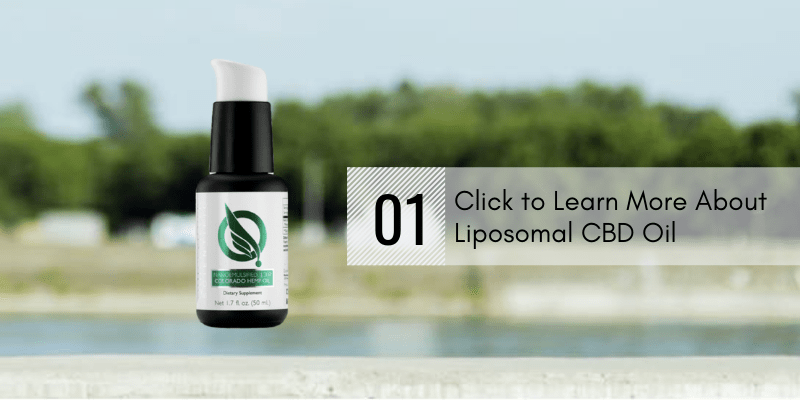 Thanks to the liposomal delivery, we can be sure your body is absorbing a substantially more than with traditional capsule or pill multi-vitamins. 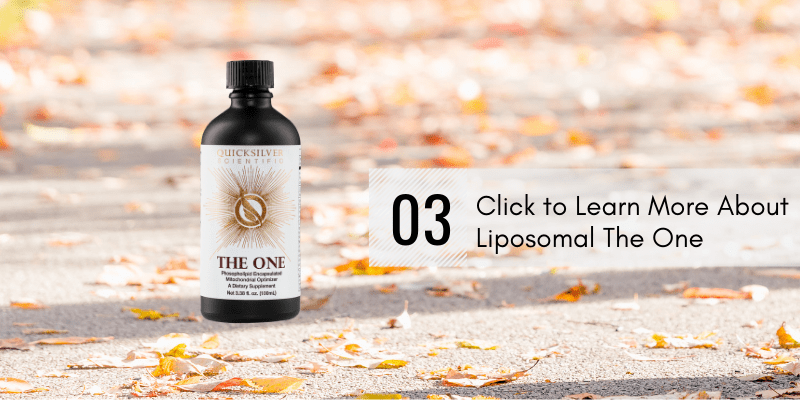 A complex blend of powerful ingredients, from the anti-aging Resveratrol & CoQ10, to a broad blend of adaptogenic herbs supporting endocrine health, these ingredients have even more potency thanks to the liposomal delivery.